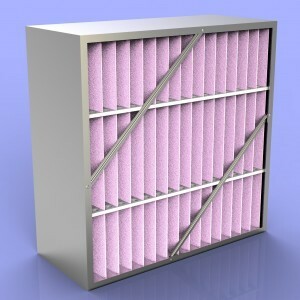 Glasfloss Industries, LP is a leading technology and innovative manufacturer of quality air filtration products. With 5 manufacturing sites ideally located throughout the United States, Glasfloss products are readily available for a variety of industrial process, commercial HVAC, high-purity, and custom air filtration applications. The Glasfloss GDS disposable panel filter features an innovative, reinforced, “double strut” construction for excellent durability and performance in commercial, industrial, and residential applications. 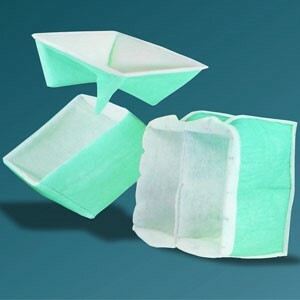 Glasfloss offers a variety of pre-cut pads and bulk media for pre-filter or primary filter applications. 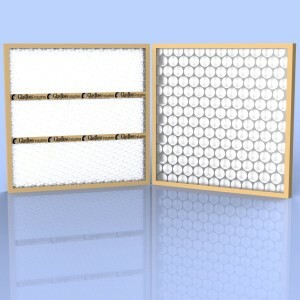 The Glasfloss Z-Line Series of pleated air filters is second-to-none in quality and style availability. All Glasfloss Z-Line pleated filters feature fibers which do not absorb moisture and will not support microbial growth. 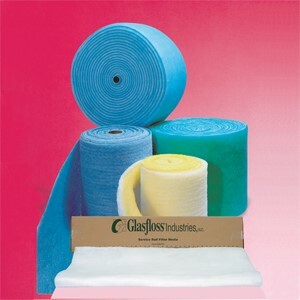 The Glasfloss line of polyester air bag filters offers medium efficiency in a wide range of applications. 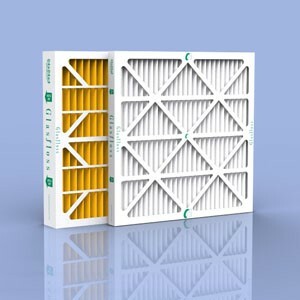 The rigid, self-seal design of these filters helps prevent air bypass and allows the filters to operate under adverse conditions, especially where high humidity is present. Glasfloss Z-Pak Series are produced with ultra-fine fiberglass media fibers for commercial and industrial applications and available in MERV 9, 11, 13 & 15.